VIEWINGS TO START APRIL 17. Stunning brick-front colonial in desired North End of Nashua. Close to Greeley Park and a quick stroll to downtown shopping and restaurants. The first floor has a modern layout with large 20 x 32 family room opening to kitchen, breakfast bar and dining room. The home also boasts an additional large living room 14 x 21 currently used as a media room. 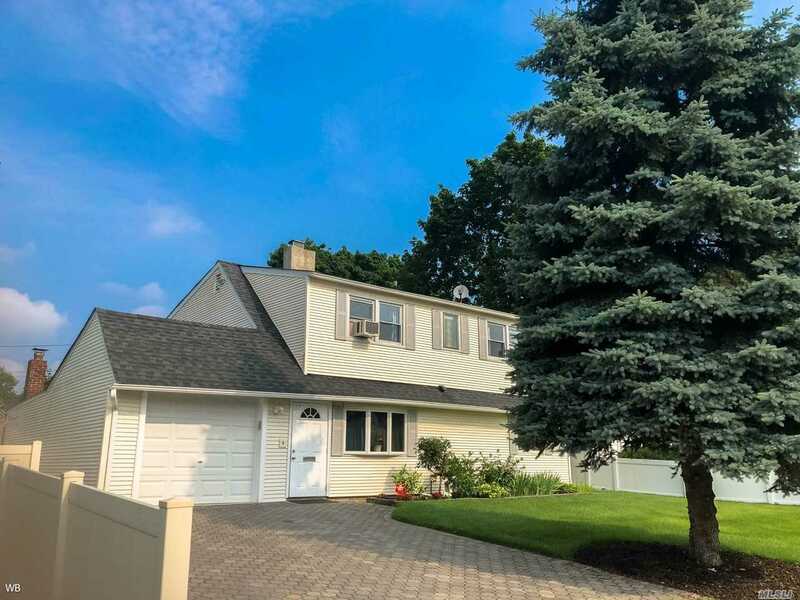 Other great features include: second floor laundry; large bedrooms including master suite; updated kitchen and bathrooms; walk-out basement to double garage; new deck and beautiful landscaping. An area of the yard is fenced to keep pets safe. Large driveway provides plenty of parking for guests. Finished basement and 3 outdoor sheds for plenty of storage. Two fireplaces, one with an inset woodstove helps keep the home toasty in the winter. All this on a quiet dead-end street in a sought after neighborhood. Beatuiful Home Located In A Great Area. Close To Beach, Airport, Shopping And More. This Home Has Been Completely Renovated And In Immaculate Condition. Must See To Appreciate. Furnishings Could Be Included With Sale.